7 Gods Casino – Thunderstorm Bonus! 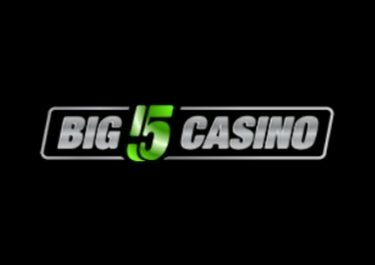 Claim a generous deposit bonus and Free Spins, every Thursday! There is some special myth about Thursday in every pantheon. Vikings considered it to be the day of Thor, Greeks and Romans connected it with Zeus, so as Germanic tribes, who called Thursday the day of Thunder. Thus, as we can see, definitely, the fifth day of the week has something to do with thunderstorms! So let Thursday bring whirls of Free Spins and rains of bonus money for all those who are courageous enough to test the special Thunderstorm Bonus at 7 Gods Casino on Thursday. Go on a glorious adventure on the reels or tables of 7 Gods Casino, powered by divine forces of seven different pantheons: Hellenic, Nordic, Egyptian, Hindu, Aztec, Slavonic and the Far-Eastern pantheon. Log-in to your 7 Gods account every Thursday to claim a generous gift from the gods. Deposit minimum €/$ 20 or SEK/NOK 200 to instantly receive a 77% match bonus, up to €/$ 77, plus 20 Free Spins on Titan Of The Sun from Microgaming. 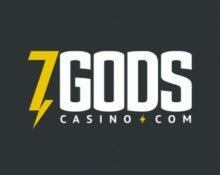 Wagering requirement is 30x deposit + bonus within 30 days and subject to the 7 Gods Casino bonus terms and conditions. For example, if the deposit equals €100, the bonus amount will be €77 (77% of deposit). Thus, players will need to place (€100 + €77) x 30 = €5310 in bets before withdrawing any money. 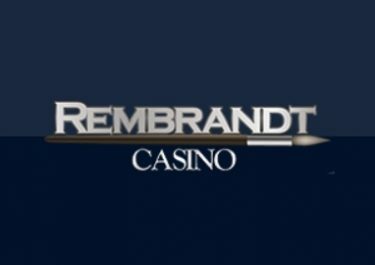 Free Spins are credited automatically after the bonus money wagering is successfully finished or you run out of money. Wagering requirement is 35x FS winnings within seven days. Slot games restricted for bonus wagering are Scrooge, Blood Suckers, Dead or Alive, Devil’s Delight, Egyptian Heroes, Flowers, Jack Hammer 2, Jackpot 6000, Lucky 8 Line, Mega Joker, Pyramid: Quest for Immortality, Robin Hood: Shifting Riches, Secrets of Atlantis, Simsalabim, Zombies, Gold Train, Castle Builder II, Fruit Bonanza, Bell of Fortune, Devils Delight, EggOmatic, Mona Lisa Jewels, Aztec Treasures, Cops n Robbers, Black Widow, Gift Shop, Neon Reels, Pinocchio, Sugarpop, Diamond Wild, The Olympic Slots, Super Fast Hot Hot, 3 Kingdoms: Battle of Red Cliffs, Double Bonus Slots, European Roulette, Speed Cash, Gemix, Tower Quest, The Best Witch, Robin Hood, WhoSpunIt, The Wish Master, Absolute Super Reels, Basic Instinct, Lucky Clover, Lucky Leprechaun, Rambo, Super Multitimes Progressive, Ultimate Super Reels, Cosmic Fortune, Mega Joker, Super Lucky Frog, Dr. Jekyll and Mr. Hyde, Bewitched, Super Lucky Reels, Kobushi, Beautiful Bones, Pearls of India, Stardust, Beach, Legend of the Nile, Three Musketeers, Lucky Dragons, Jumbo Joker, Golden Goal, Eye of the Kraken, It Came From Venus, Jackpot Rango, Mystery Joker 6000, 2 Million B.C. and Gonzo’s Quest. Launched in 2018, the casino is operated by Gammix Limited (Malta) under a license from the MGA Malta. 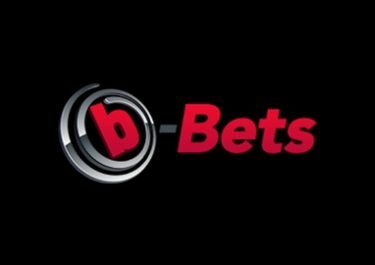 On offer are for play on desktop or mobile a large range of games from Betsoft, Habanero, GameArt, iSoftbet, Netent, Microgaming, Play’n GO, Pragmatic Play and Quickspin. Their Live Casino tables are powered by Evolution Gaming and Ezugi. 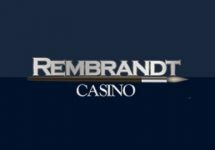 Read our full casino review here.